Fast-growing online classifieds marketplace, Jiji has announced the acquisition of some parts of the troubled online marketplace, OLX Group, in Nigeria and four other African countries. OLX, a global online marketplace and platform for trading goods and services such as electronics, fashion items, furniture, household goods, cars and bikes, etc, which was founded in 2006 and operating in 45 countries, launched in Nigeria in 2012 and there after purchased its Nigerian competitor, TradeStable in 2015 in order to have access to a bigger and more diversified trading platform but announced the shut down of its Nigerian office and a complete pullout from Nigeria, in February 2018. 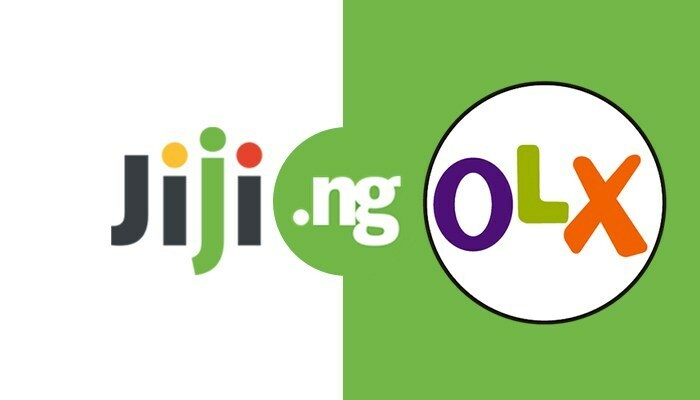 Jiji via a statement issued by Naspers on Wednesday, April 4, 2019 said it had acquired OLX in Nigeria and four other African countries and as part of the deal, OLX users in Nigeria would be re-directed to Jiji marketplace in a transaction backed by one of Jiji’s cornerstone investors, Digital Spring Ventures, PUNCH reports. According to the statement, both companies have also reached an agreement to acquire the other OLX businesses in Ghana, Kenya, Tanzania, and Uganda, subject to regulatory approvals. After concluding the deal, it said all users of the sell-and-buy classifieds websites of OLX Nigeria, OLX Ghana, OLX Kenya, OLX Tanzania, and OLX Uganda would be redirected to Jiji. It added that joining Jiji’s family would allow OLX users in these countries to benefit from Jiji’s market-leading products and services. “We believe that this transaction is pivotal for Jiji’s business. With this transaction, we plan to build the largest Africa-based classifieds business, creating a new experience for Africa’s fastest-developing countries and their combined population of 300 million. “We are pleased to be able to assist our partners at Jiji on this transaction and we strongly believe that the combined Jiji and OLX businesses will become a formidable force in the African e-commerce market. 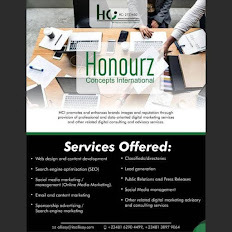 The e-commerce industry in Nigeria has been experiencing divestment over the years. Efritin.com closed down in 2017, citing the high cost of doing business as reasons for the exit. Konga, in which Naspers is a major investor, also sold its business to Zinox Group in 2018 and Fero Mobile was also alleged to have shuts down its Nigeria office.